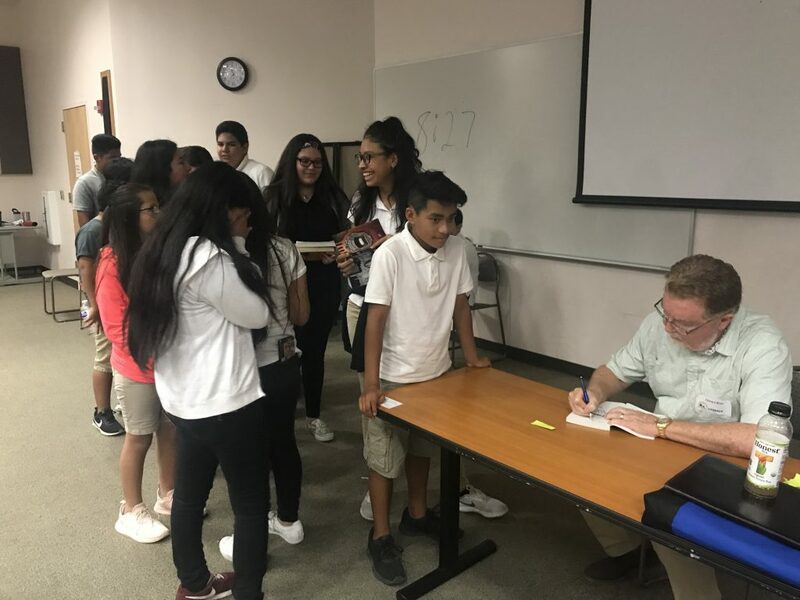 Edward Bloor will be taking part in a Young Adult and Middle Grade Author Panel at the Winter Park Public Library on Saturday, March 10, from 1:00pm-2:00pm. 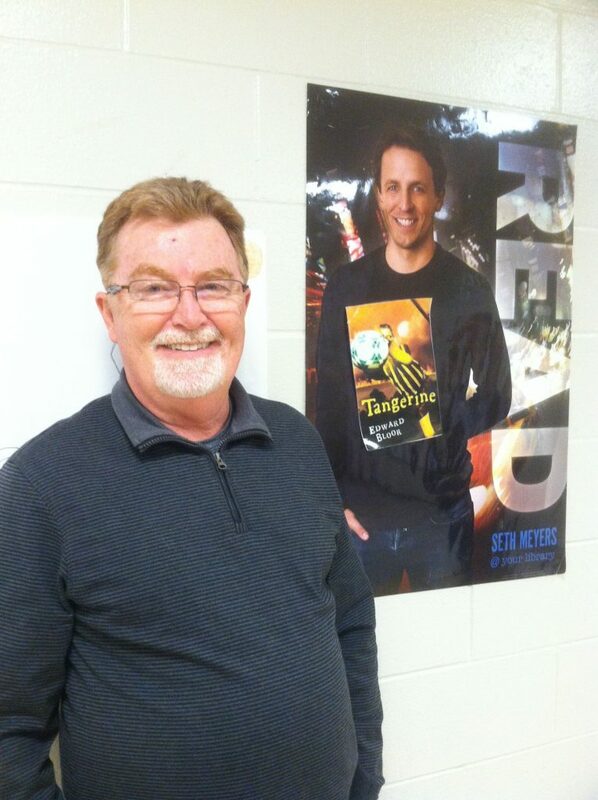 The discussion will be followed by a Meet and Greet and a book signing. 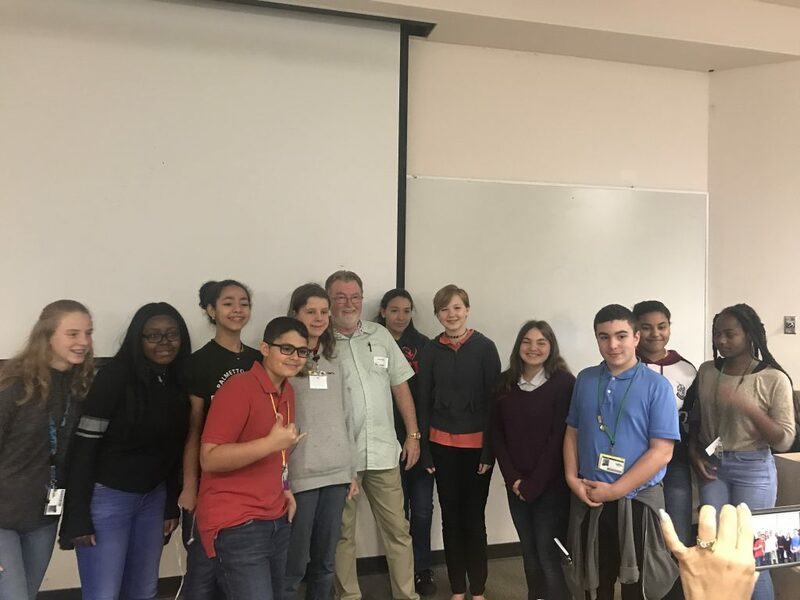 Some pictures from the second annual Literacy Festival at Florida Gulf Coast University. 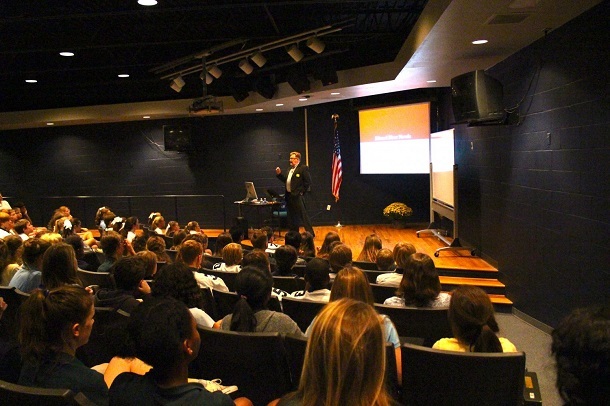 This time, over 1800 students from Title I schools were invited. A great event. 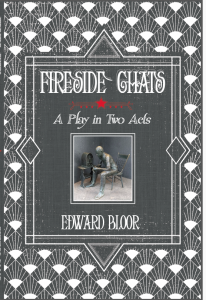 Edward Bloor will be speaking and signing books at the Orlando Book Festival on Saturday, July 8, 2017, at the Orlando Public Library Main Building. Edward Bloor’s ninth novel, Candlemas Eve, is now available as an e-book exclusive at Amazon.com, BarnesandNoble.com, and Smashwords.com. It will be available as a print-on-demand paperback from McNally Jackson Books by February 1, which is Candlemas Eve. Click here for the Kindle edition! Click here for the NOOK Book edition! Click here for other editions via Smashwords! Candlemas Eve begins in 1880 in the north of England, in the smoke and fire of the Industrial Revolution. Jack and Celeste Potter find themselves orphaned in a world that is unforgiving to the poor and the friendless. As a result, they embark on separate journeys—Jack emigrating to America to make his fortune, and Celeste staying behind to survive as best she can. Candlemas Eve is the prequel to Edward Bloor’s Summer of Smoke, a novel describing America’s tumultuous race riots in the spring and summer of 1968. A visit to Heathwood Hall in Columbia, SC, to discuss London Calling, Taken, and A Plague Year. Wonderful southern hospitality! 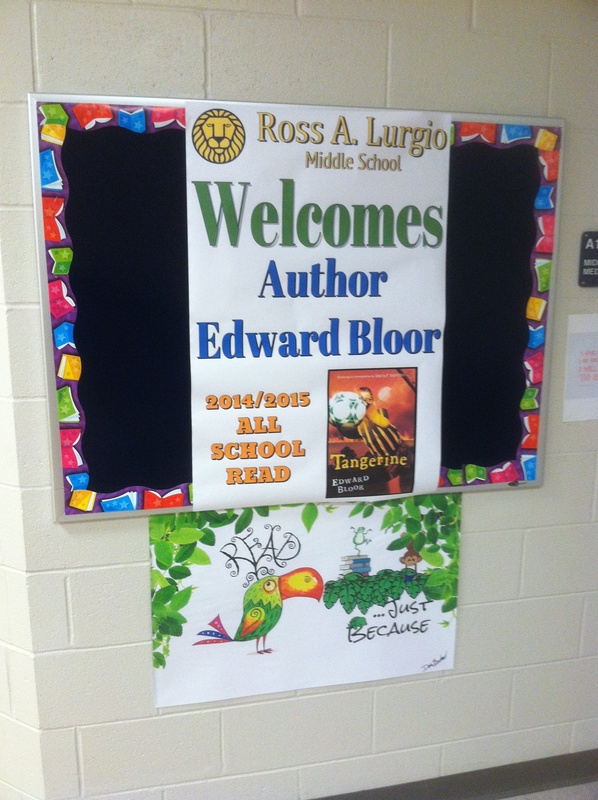 Great visit to Bedford, NH, and the Ross A. Lurgio Middle School. Made it to NH on the third try, in between blizzards. 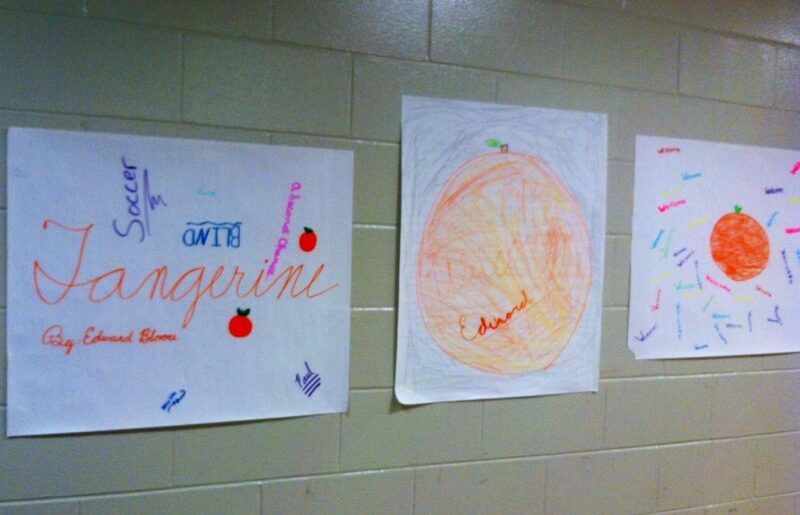 Here are some of the posters from their All School Read project for Tangerine! Summer of Smoke – Out Now! Edward Bloor’s eighth novel, Summer of Smoke, is now available as an e-book exclusive at Amazon.com, BarnesandNoble.com, and Smashwords.com. A Plague Year, by Edward Bloor, has been selected for the Pennsylvania Young Reader’s Choice Awards Program Master List for 2012–2013. Memory Lane – E-Book Exclusive! 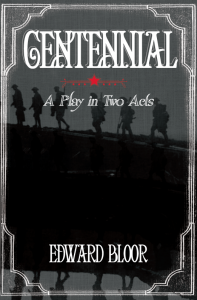 Edward Bloor’s sixth novel, Memory Lane, is now available as an e-book exclusive at Amazon.com and BarnesandNoble.com. Click here for the Amazon edition! Click here for the Barnes and Noble edition! Memory Lane, America’s most popular new theme park, promises to provide its guests with “golden memories.” Choose any week—from 1950 to the present—and Memory Lane will recreate it for you in amazing detail: the foods, the clothes, the TV shows, even the schools. You will soon forget about the present and start living in the past. Alice hopes Memory Lane will provide a week of personal healing and of family bonding. Instead, Alice and her cousins Patrick and TJ find themselves struggling with a pair of psychotic bullies, and with the pain of young love, and with a shocking family secret that was, perhaps, better left buried in the past. Smart, funny, and frightening, Memory Lane is Edward Bloor’s most powerful and insightful novel to date.